Connie is the Commercial Lines Manager for the agency. 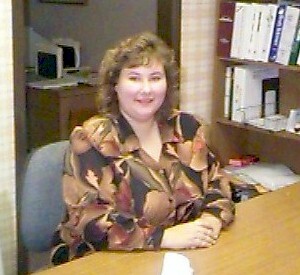 She started working at the agency in 1988 after graduating from Penn State University. Connie is currently an agent for Property and Casualty insurance as well as a Notary Public. All fees for notary work done by the agency are donated to the Make-A-Wish Foundation of Western Pennsylvania. Her commitment to the community is evident by her serving on the boards of the Strongland Chamber of Commerce,the Armstrong County United Way, and Kiski Valley Enterprises. She is also a member of the Tri - City Jaycees and a volunteer for the Make-A-Wish Foundation of Western Pennsylvania.